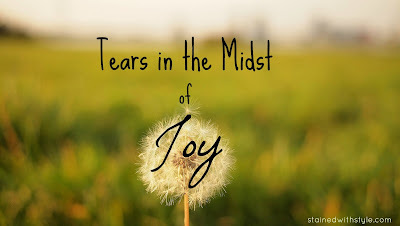 Tears in the Midst of Joy, Do We Ever Heal From the Loss of a Parent? Tonight was one of those nights. One of those nights where I wanted to call my mom. I submitted a post to the Huffington post...this one. Tonight, Sunday (which explains why she is a gazillionaire when she works on a Sunday night), I got an email from Arianna HERSELF. It's a big deal, the first piece to be published by a huge publication. I wanted to tell my mom. I did share the news, with the most important people in my life. But I wanted my mom. So I'm sitting here, when I should be rejoicing, with tears streaming down my face, and I wonder. Do we ever really heal from the loss of a parent?